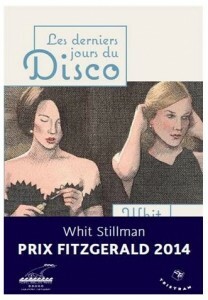 A reader wrote in to send this blog post about Whit Stillman winning the Prix Fitzgerald for his novel Les Derniers Jours du Disco in France. 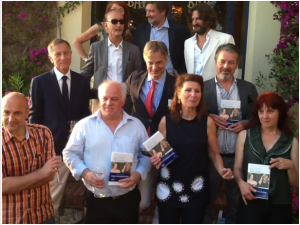 There is also this article (where the photo comes from). Whit Stillman is often compared to F. Scott Fitzgerald and has talked about Fitzgerald’s influence on his own works. I would even call the book a cross between Fitzgerald and Salinger. If you have not yet read it, you should definitely seek it out.